"What about the black market?" The problem with the "what about the black market?" argument is essentially the same problem found in most prohibitionist arguments - it ignores inconvenient yet important facts. The most important fact lost on those who complain about black-market pot in legal states is that cannabis prohibition sustains high marijuana prices. The most effective way to end the underground cannabis trade - and all the negative effects of that trade - is to legalize and regulate it nationally. This will bring down the price, which is the backbone of the black market. 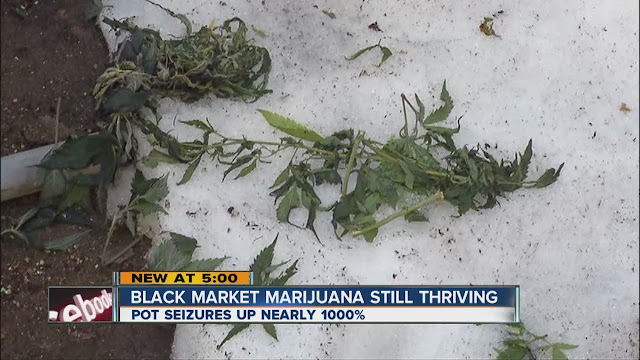 Will there still be a black market? Of course, because some people need money and other people like weed, and no amount of arrests or cops or laws will change that. But lower prices brought down black-market booze after the repeal of alcohol prohibition; they will do the same for underground weed. 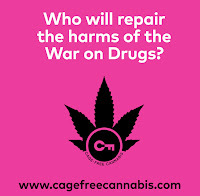 As part of legalization, state and federal taxes on legal marijuana must be low enough to discourage black-market activity but high enough to cover the costs of regulation, such as grow site inspections or DWI training and equipment, public education campaigns, and other associated functions. One does not need a graduate degree in economics to understand this. Regulating a legal marijuana market is a complicated endeavor with plenty of pitfalls. There's no denying that. But at this point, the decision to legalize shouldn't really be questioned. Fewer people are going to jail for weed. States use marijuana taxes to fund drug treatment programs, marijuana education campaigns, and marijuana research. 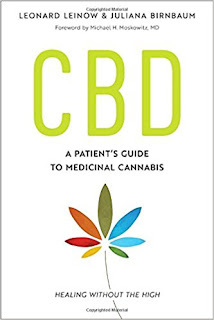 People who use cannabis medicinally aren't hassled, and their products are regulated and inspected, just like other medication. Thanks to legalization, more accurate data is being collected on drugged driving - data that will be used to help reduce its frequency and educate people about the risks of driving high. 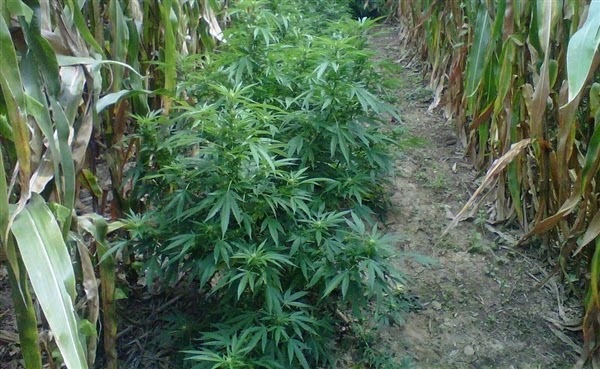 If law enforcement and other authorities spent as much time arguing for national legalization as they did wringing their hands about interstate trafficking and an "exploding black market," perhaps many of the problems they complain about would gradually disappear.